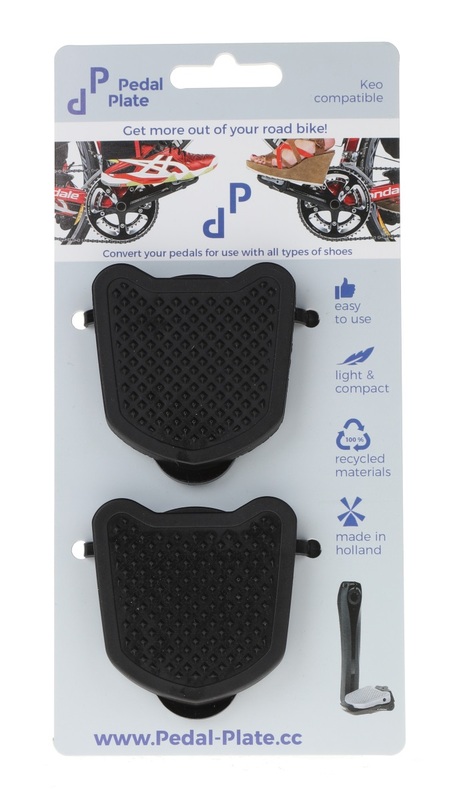 Make more use of your road bike! / No more sliding of your clipless pedals. 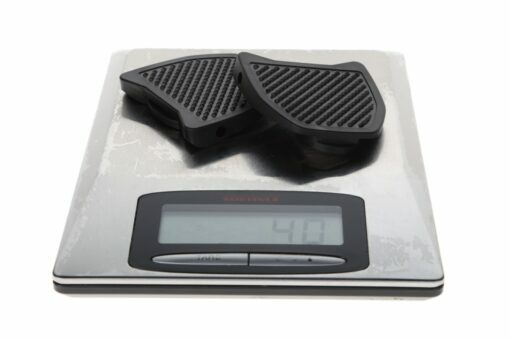 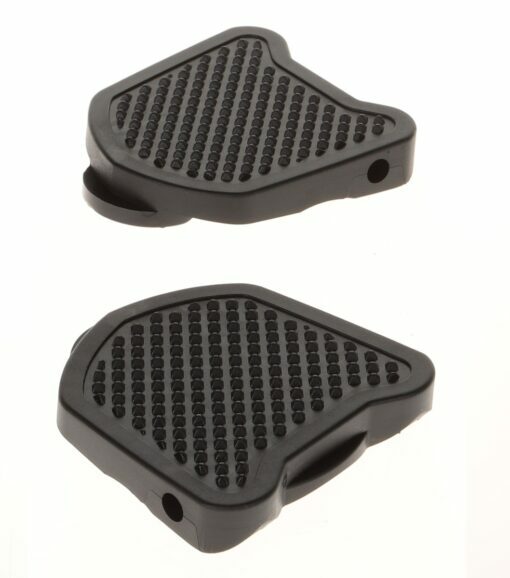 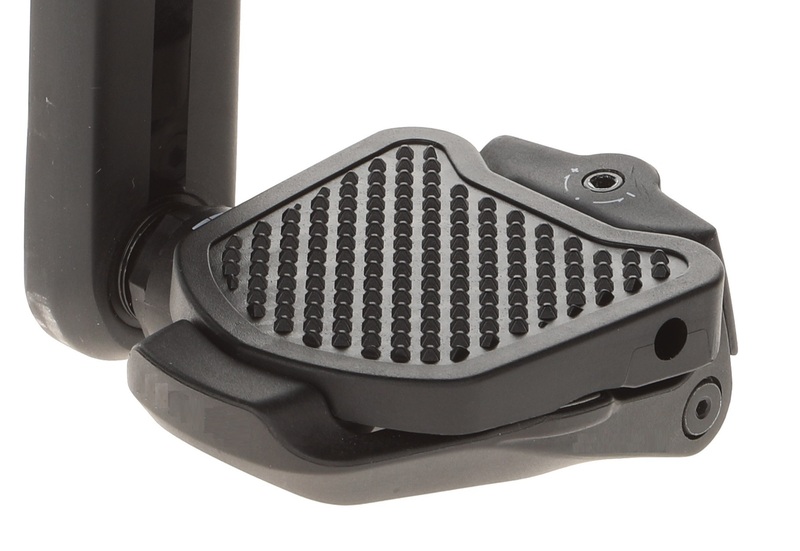 With the Pedal Plates you can easily turn your Look Keo clipless pedals into flats for use with all types of shoes.